Canadian online gambling operator Amaya Gaming has bid adieu to CEO David Baazov (pictured), who took an indefinite leave of absence in March to deal with his unresolved insider trading charges. On Friday, Amaya released its Q2 earnings results and announced that interim CEO Rafi Ashkenazi had been formally named Amaya’s permanent CEO. 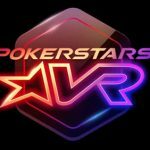 Ashkenazi will remain CEO of the Rational Group, the parent company of PokerStars, which Amaya acquired for $4.9b in June 2014. 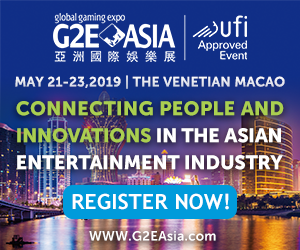 As for Amaya’s performance in the three months ending June 30, revenue improved 10.2% to US $286m, while adjusted earnings rose 15.6% to $130m and adjusted net earnings rose nearly one-quarter to $89.7m. Real-money active user ranks were up 3% year-on-year to 2.35m but down 7.2% from Q1. 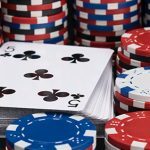 The year-on-year gains were credited to Euro 2016 and the launch of PokerStars New Jersey, while the sequential decline was blamed on seasonality and the migration of players from Amaya’s Full Tilt brand. 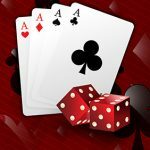 Casino users rose 23% year-on-year to 438k, although this was down from 470k in Q1. The sequential drop was blamed in part on Euro 2016 distractions and Ashkenazi said he expects the numbers to “bounce back” in Q3 and even more so in Q4. BetStars users rose to 232k from 170k in Q1, as the product is now accessible by 55% of Amaya’s overall customer base. Amaya says it enjoyed a Euro 2016 hangover, as July revenue was up 2.2% year-on-year. Casino & sportsbook revenue was up 58% while poker fell 7.8%. Amaya plans to roll out its standalone mobile casino app sometime in Q3, while the current BetStars app will undergo a “2.0” revamp before the end of the year. The company also announced that it “anticipates implementing additional policies and controls” throughout 2016 to improve its user experience, aka making life difficult for high-volume players. These controls include restricting the use of heads-up displays, seating scripts and hand-history scraping tools. 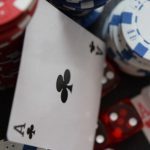 Amaya says it’s pleased with the performance of its New Jersey site, which has grown the state’s regulated online gambling market by 25% since its launch this spring. 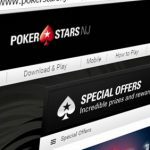 PokerStars will host its first live tournament at its New Jersey online partner, Atlantic City’s Resorts Casino & Hotel, in late-October. 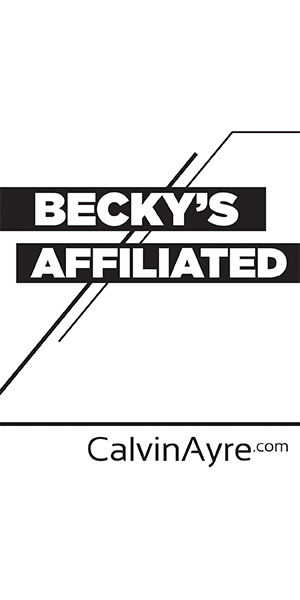 As for the company’s talks with potential buyers, the company says “discussions with some of these parties have progressed.” Baazov, Amaya’s single largest shareholder, is among those mounting a bid to acquire Amaya and take the company private. Amaya continues to cite its ongoing review of strategic alternatives for its unwillingness to offer any full-year 2016 financial guidance. NJSCOOP returns with more events and lower guarantees, is PACOOP next?